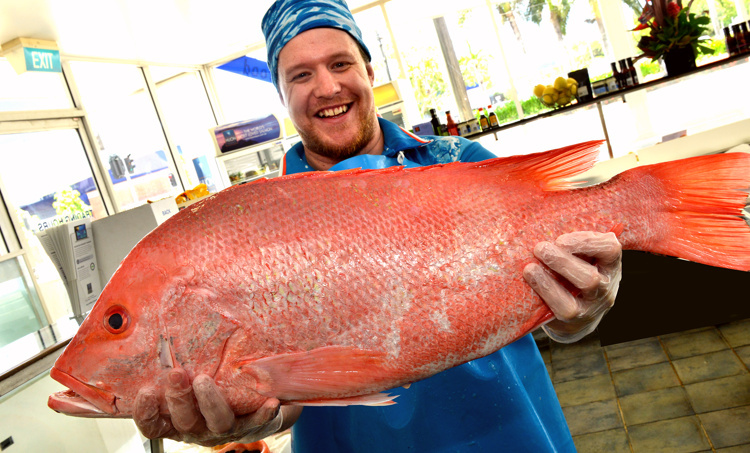 We specialise in line caught local reef fish, available whole or filleted fresh on a daily basis. 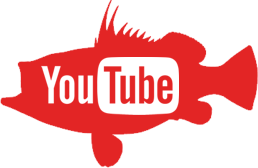 Enjoy fresh Coral Trout, Red Emperor, Local Snappers, Spanish Mackerel, Wild Barramundi (season Feb to Dec) and many other species. 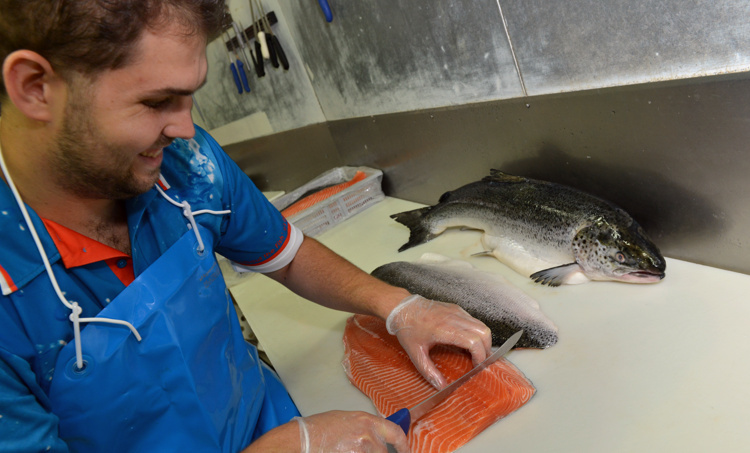 We are proud suppliers of Huon Tasmanian Salmon and Huon Tasmanian Ocean Trout, (huonaqua.com.au) available whole, filleted and sashimi cut. 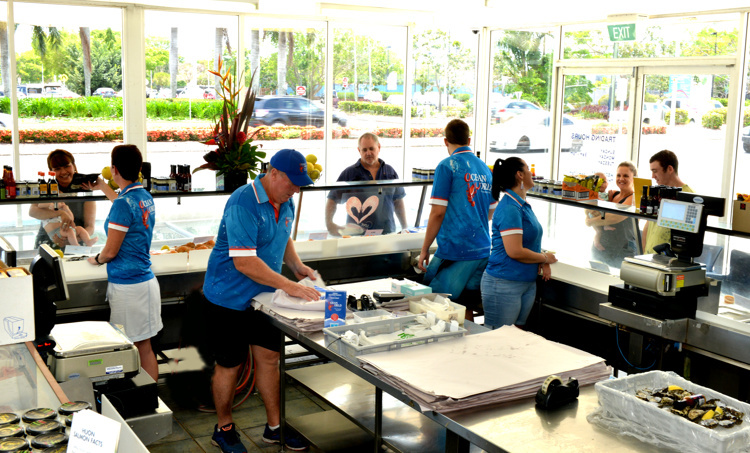 Special orders can be made up, cryovac and frozen in portions and packed for Air freight for visitors to take home. 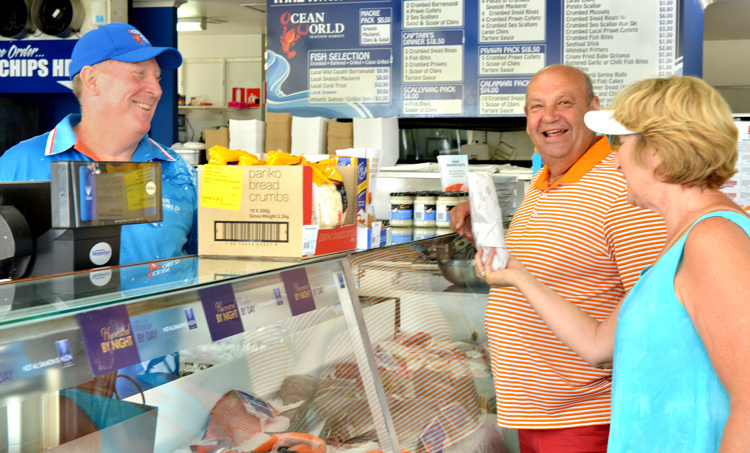 Choose from our display and have your favourite fish cooked to your liking for $2 extra.